June is turning out to be a busy month. 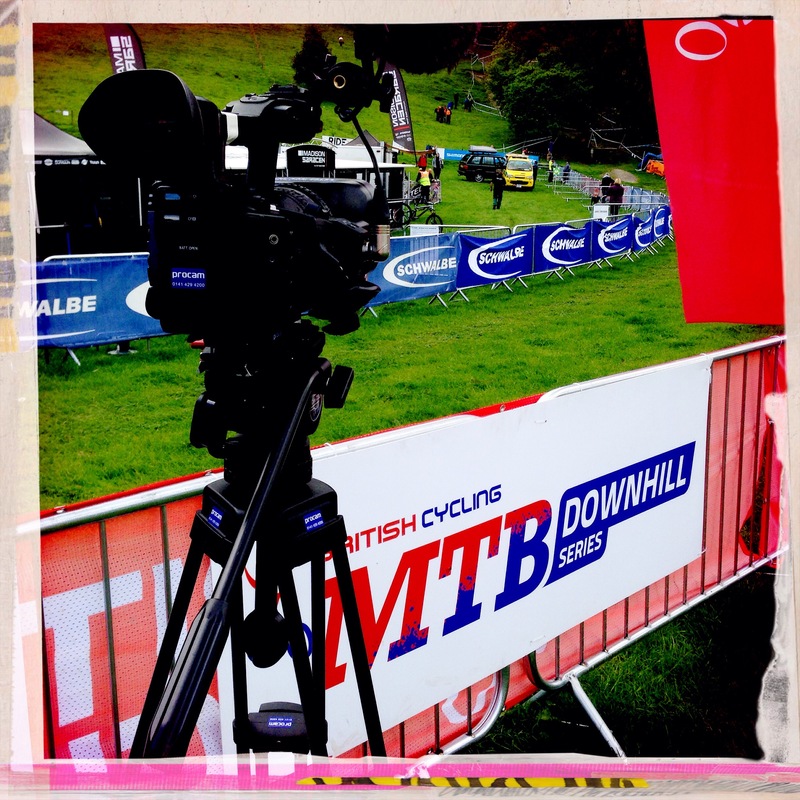 Filming in Wales last week for BBC The Adventure Show at the British Downhill MTB course. 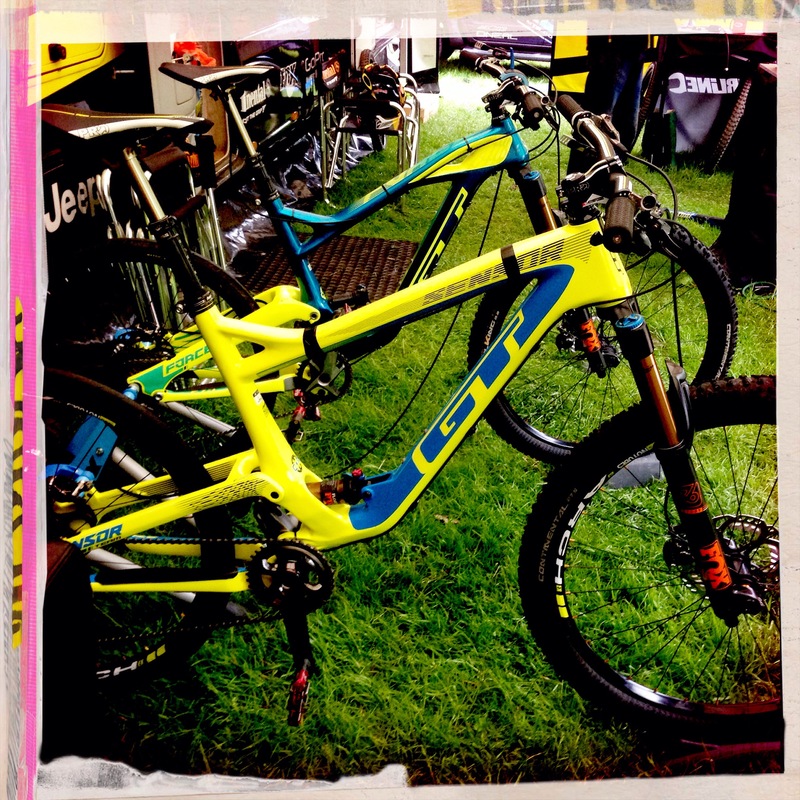 Following the Athertons – a brother and sister team who race this discipline of bikes. Should be a good show as Rachel won the World Cup event this past weekend in Fort William in pretty treacherous conditions. 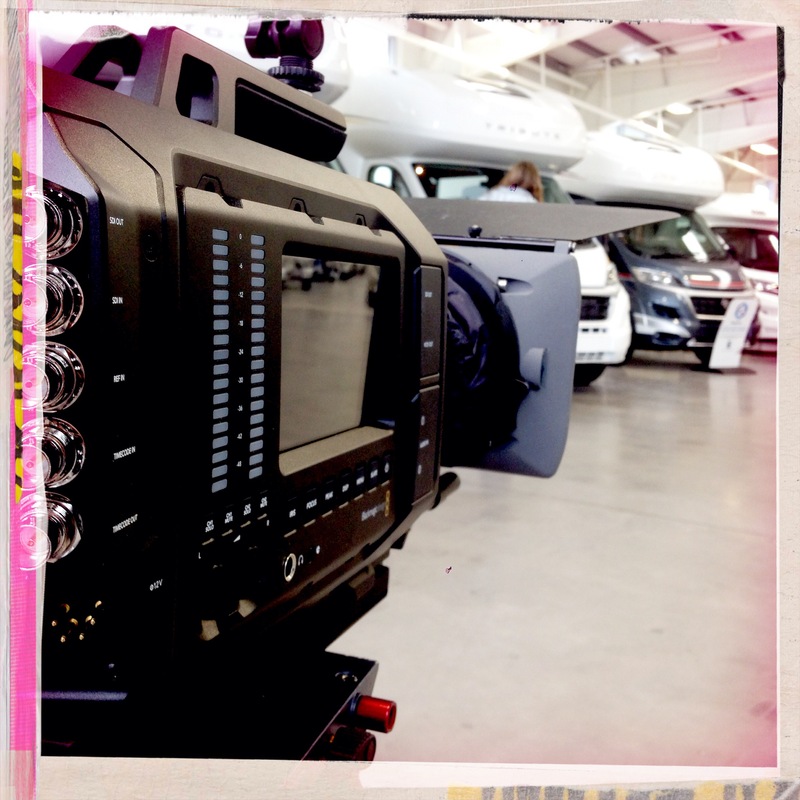 Then back to Scotland and more filming with the lovely people at D8 – a film for Black Horse Finance. Using 5 extras as well so was casting earlier in the week. Also ramping up pre-production for a very exciting new client. Shooting in 2 weeks so can’t wait … steadicams, UAV drone filming and a large production team of Wardrobe,props and makeup.